Yonas has now graduated as a doctor from Gonder University. The Bude Methodist church in England are continuing their sponsorship of young people studying in the medical field. The Susan Aitchison scholarship fund is managing payments to the students on their behalf. This year three new students have been taken on. 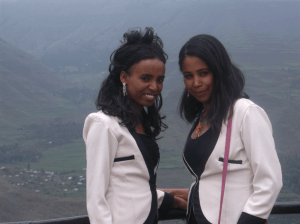 2015 will see all 3 of these students graduating and, hopefully, finding employment within the Ethiopian health service. In January, we will display a notice in the local preparatory school inviting applications for support to start in September 2015. If the current currency exchange rate continues, we should be able to support 4 students studying in health related areas. 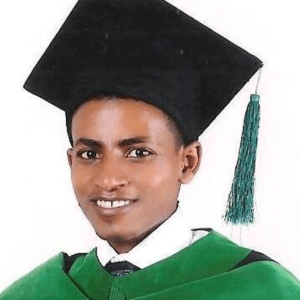 Yonas has now finished his fifth year of medicine at Gonder University. He is continuing to do exceptionally well in his studies. This is his final year and he is scheduled to graduate in July 2015. He will continue to get his payment of 1,500 birr per month. 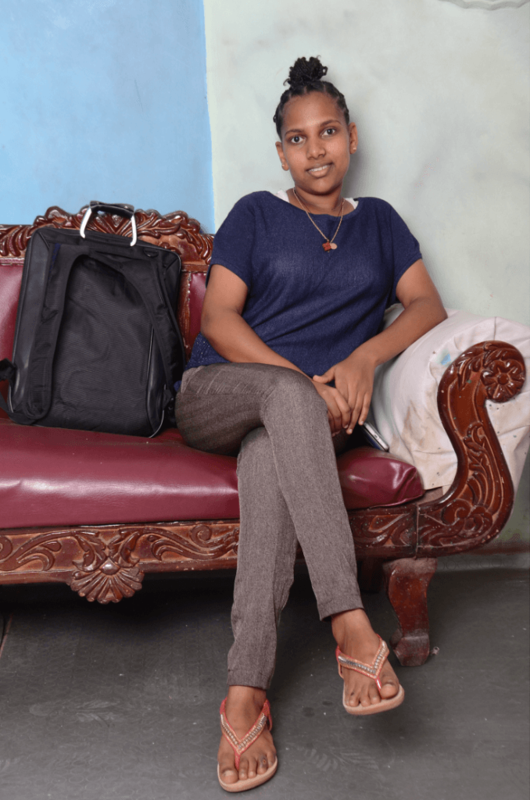 Almaz has now successfully completed year 3 of a BSc in Nursing at the Tropical College of Medicine in Dessie. 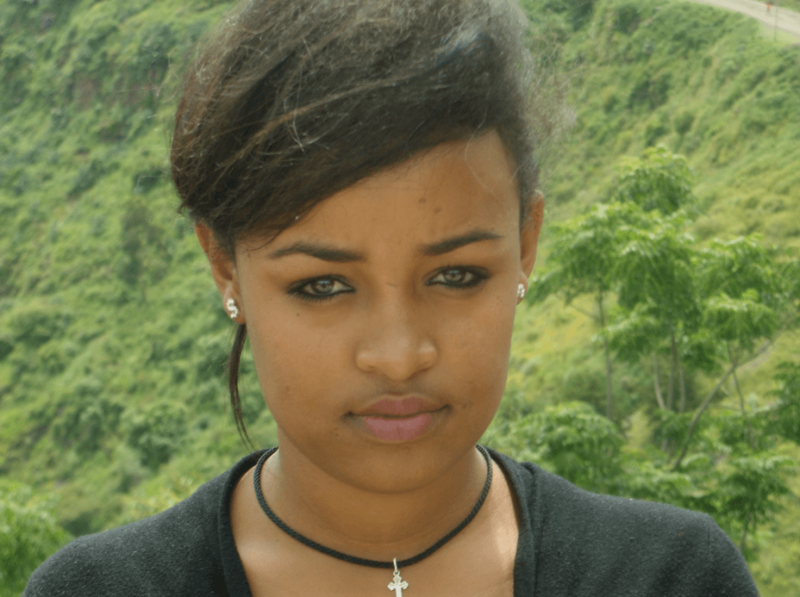 As she has college fees to pay, she is given 2,000 birr per month, which covers her fees and her expenses. This payment will continue for this, her final year. Adugna is from Lalibela and is one of 6 children. 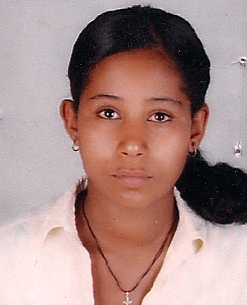 She is studying for a Bsc. 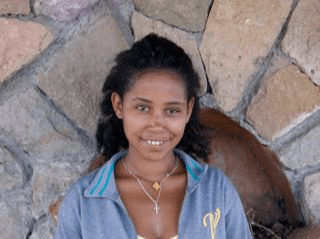 in nursing at the Tropical College of Medicine in Dessie and has also just completed her third year. The Bude Methodist church agreed to give her 600 birr every month to help with her expenses. This will continue throughout her final year. The Bude Methodist church in England asked to sponsor young people in the medical field, using our support structure. Both committees have agreed to this request. 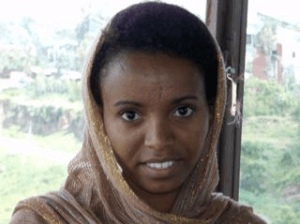 The church has taken over sponsorship of Yonas Gedamu and has an additional new student, Almaz Melese. 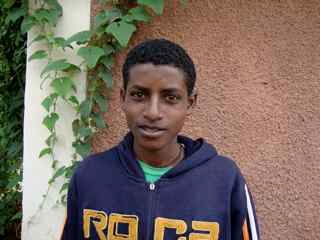 Yonas has now finished his third year of medicine at Gonder University. He is continuing to do exceptionally well in his studies and scored an average of 3.43 out of a possible 4. The Bude Methodist Church has upped his payment to 1,500 birr every month and he is absolutely delighted. Almaz has just completed year 1 of a BSc in Nursing at the Tropical College of Medicine in Dessie. She has to pay fees for this course and was having to give up as her family have no money to pay. 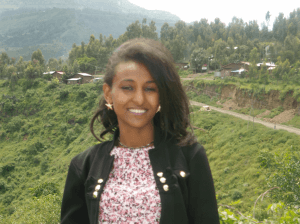 The chairman of the Lalibelan committee met her mother in Lalibela trying to sell her land in the countryside to enable Almaz to stay at College. 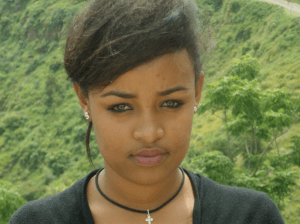 She is now given 2,000 birr per month, which covers her fees and her expenses.